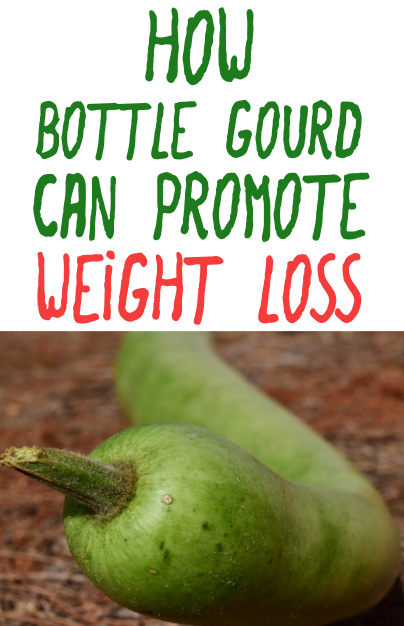 Bottle gourd or Lauki, also known by many other names such as long melon, New Guinea bean along with its scientific name " lagenaria siceraria " , is a fast growing annual vine almostly available in tropical and subtropical countries. Bottle gourd is one of the most used vegetable since ancient time and it is believed to be one of the first cultivated plants in the world. 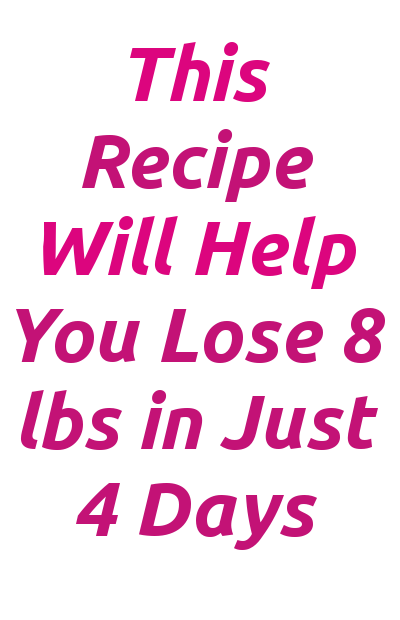 However, this delicious vegetable is widely used and surprisingly echoing in fitness world.